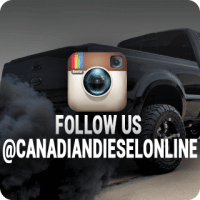 Please Note: We are a Canadian diesel warehouse that specializes in Dpf delete and off road race products. We are in no way affiliated with Xtreme Diesel Products of the USA. We do not sell or ship our products out of Canada. 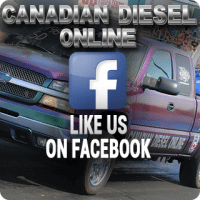 Our trade name is Canadian Diesel Online Inc. If you have and questions or concerns please contact us. If you have any questions about a product working for a specific application please contact us first, refunds will not be given for products installed or attempted to be install on the incorrect application. Call our Toll Free Hotline: 1-855-390-4932 if you’re unsure. We believe all prices and information on our website to be accurate. Prices and information on the website can change without notice. Canadian Diesel Online (CDO) does not manufacture any of the products we sell. Canadian Diesel Online (CDO) holds no responsibility for any damages incurred from the products we sell. Any warranties offered on the products are through the manufacturer, and not through Canadian Diesel Online (CDO) . The products on this website are after market performance products and accessories. Install and use these products at your own risk.